for $648,888 with 3 bedrooms and 1 full bath. This 1,014 square foot home was built in 1951 on a lot size of 0.1238 Acre(s). 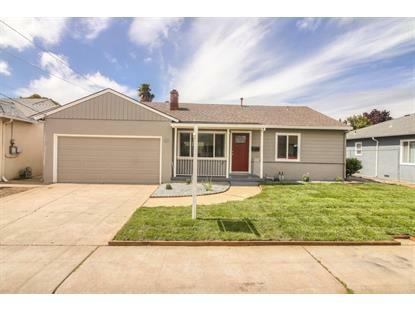 This open and inviting CONTEMPORARY REMODELED home has just seen too many UPDATES and UPGRADES to name here. This three bedroom home offers a BRIGHT useful layout that flows into the outdoor living space. The large backyard offers plenty of outdoor space for family gatherings and entertaining. 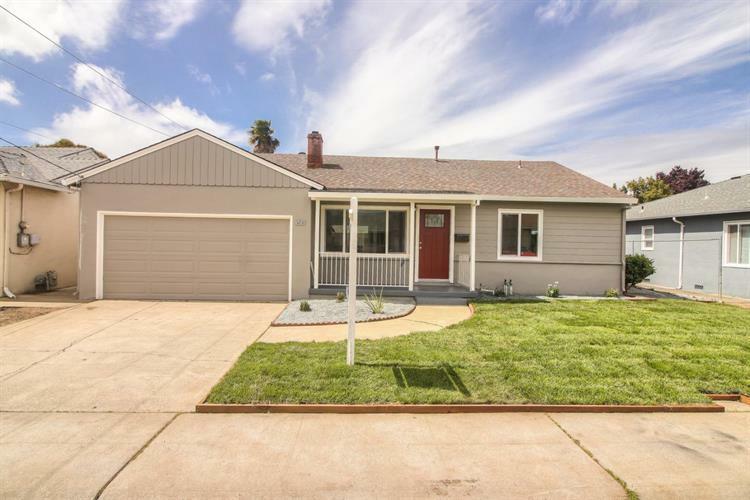 This is an EXCELLENT commuter location with easy access to the SF Bay Area, SJ, and San Mateo as its close to most major freeways.